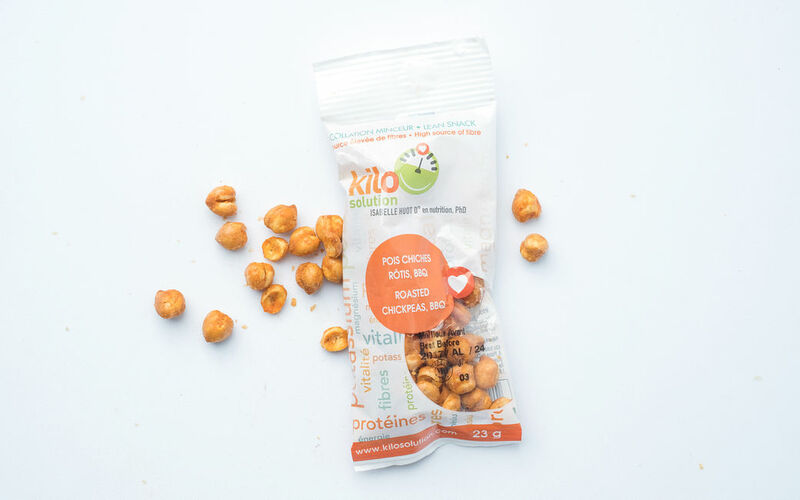 Isabelle Huot, Ph.D in nutrition, presents you the newest Kilo Solution Healthy Snacks: a superior quality, a revamped flavour and rigorous nutritional criteria! 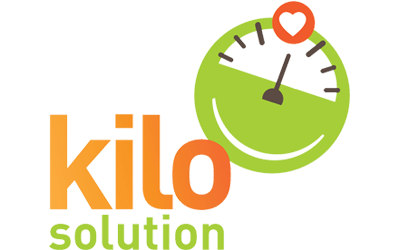 Kilo Solution snacks are calorie controlled, also a perfect balance of proteins and carbohydrates for long-term energy. Chickpeas, sunflower oil, sea salt, natural spices. May contain: peanuts, wheat, nuts, sesame seeds, milk, mustard, soya.